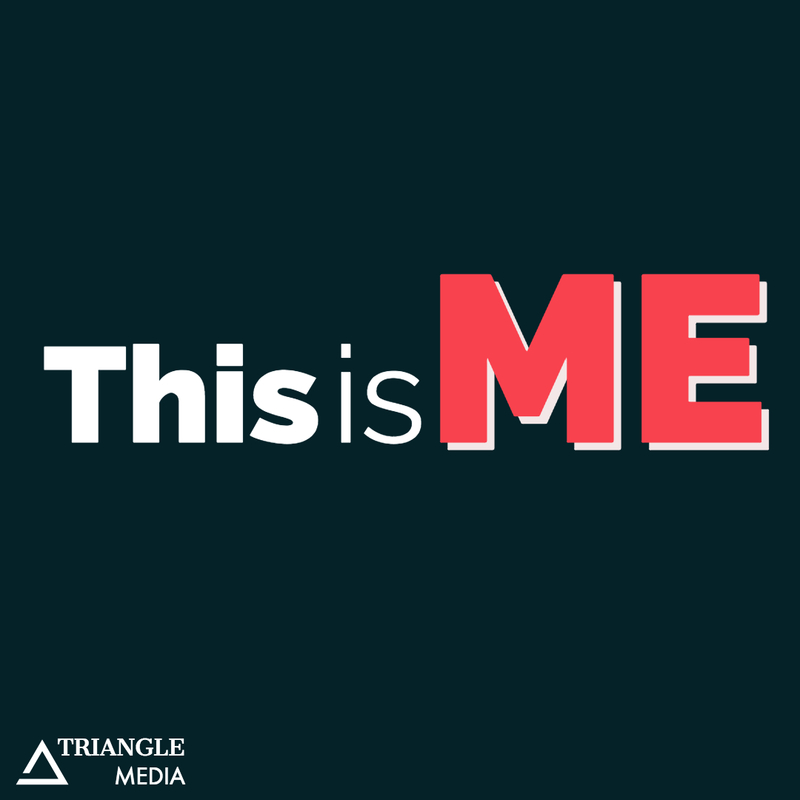 The “This is Me” podcast launched its pilot episode discussing the benefits and necessity of creating an inclusive environment for everyone. The founders of the internationally known inclusive program, E-Soccer, Russ Ewell and Greg Bodzioch, discuss how they went about beginning the program. With the “e” standing for “exceptional,” E-Soccer was meant to bridge the gap between children with special needs and their neurotypical peers. Since its start in 2001, the program has exponentially grown, expanding from a single soccer field in the Bay Area to programs across the country and world. Today, kids can participate in not only E-Soccer, but a variety of E-Sports as well, ranging from E-Hoops to E-Dance. As Russ and Greg discuss in the podcast, this program is so much more than something to do on a Saturday morning. 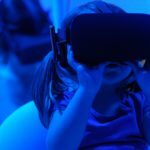 It provides friends and companions for kids with special needs throughout the rest of their lives, and imparts a perspective and heart to neurotypical children that they will carry with them forever. To find out more about the program, go to e-sports.org to learn how to get involved.